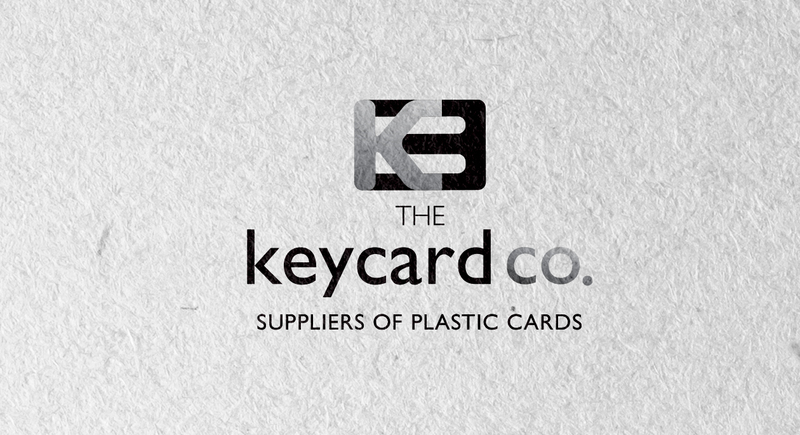 The Keycard Co was set up after years of purchasing plastic cards on behalf of major household names throughout the UK. 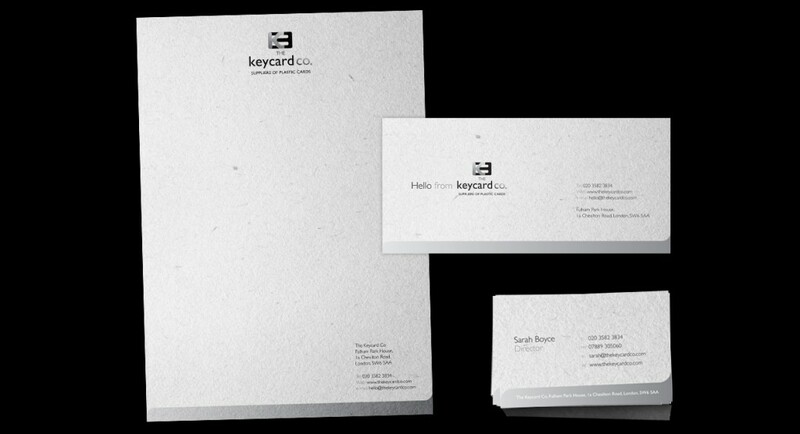 The Keycard Co. approached Synapse Creative Design to help them build their brand. Because it is all about the cards and the service that comes along with them, Synapse created a logo based on the chip and pin section of the card which is reflected in the symbol of the logo. Also, the K from Keycard is incorporated in a style, resembling the unique end of a key. With the website, the only colours needing to make an impact were the images of cards themselves – putting emphasis on the products. 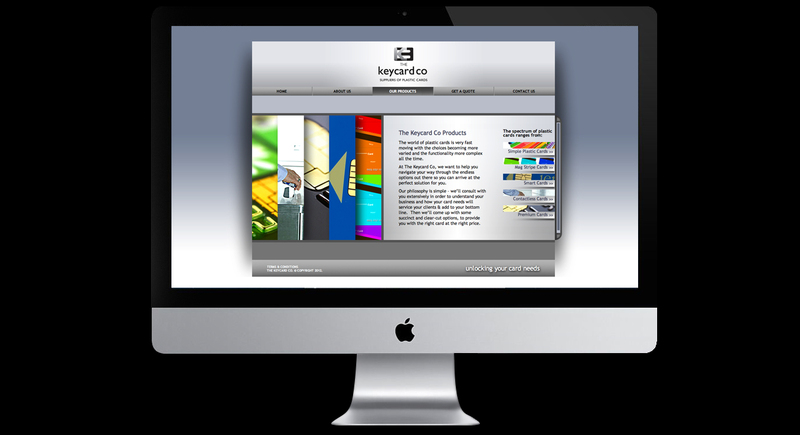 As the guys at KeyCard Co. wanted to be able to update the website themselves, we created the site within a framework that allowed them to do just that. 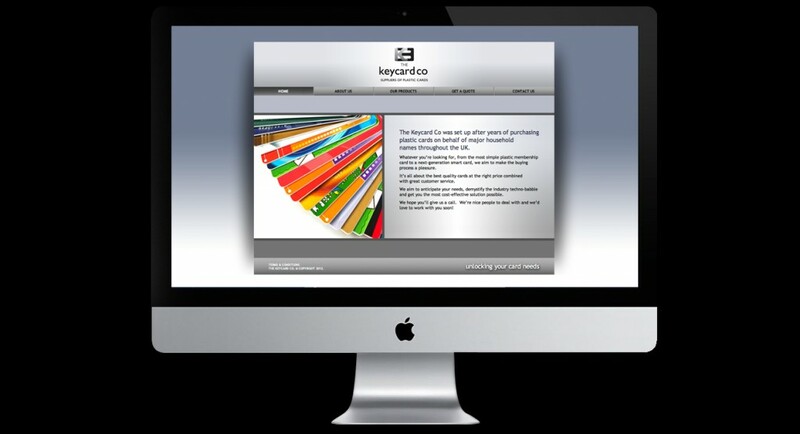 Since launch, The KeyCard Co have begun to pull in 1000s of card orders through the online form section of their site.